leather cheque book cover. Leather check book covers. 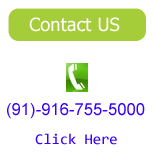 bulk cheque check book covers supplier. custom cheque. Cheque book cover with card holder that is designed for accommodating a standard Cheque book with counterfoils. Manufactured using cow, sheep, and goat leather of high quality standards, these are valued by the customers for their crack resistance, color fastness, optimum finish, and elegant design. Offered in the size of 9 x 16 x 2.5 cm, our customer can avail these Cheque book covers in variety of colors, sizes and designs. Call us or mail us at sales@LeatherFromIndia.com and our support staff will gladly help select your ideal leather Cheque book cover. Leather cheque book covers with multiple slots. Personalize these with your name or initials for the ultimate style statement. These cheque book covers are not only stylish but also of immense utility, keeping your cheque book safe with slots for pens and other items. 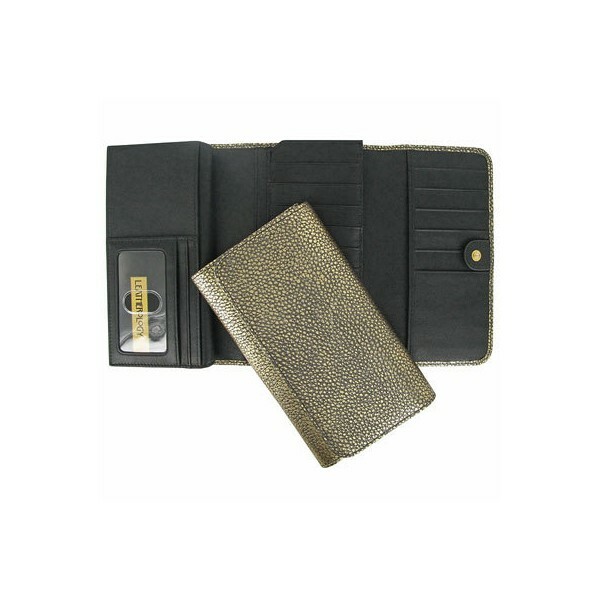 Avaiable in various colors including black cheque book cover, brown cheque book cover and burgundy cheque book covers, these leather cheque book covers are made from genuine leather. Our production facilities in India and Canada ensure highly affordable leather products in bulk. 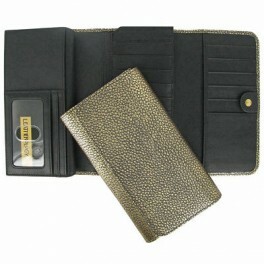 The personalization is done using high tech methods of embossing, engraving or stiching. Get your own personalized cheque books cover today. Cheque book with card holder. Cheque book holder with Pen slot. Leather From India is well renowned for its quality and expertise when it comes to any kind of leather products. With decades of experience and awards in the leather industry, We are one of the leading producers of low priced – high quality bulk leather products. With production facilities in India we are one of the most competitive companies in the leather industry. We manufacture the following leather products.